At M-Tex Group Denmark we have particularly great experience in etching blowing moulds for PET bottles and can provide a 360 service which can include advising on designs and adapting patterns so that they get the right depth. 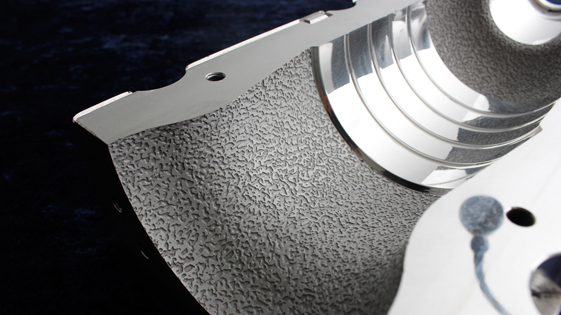 With the ability to handle both small and large series, we can provide short turn-around times for etching in steel and aluminium. In addition to our quick delivery times, we carry out visual and electronic controls during the etching process assuring you a high quality result every time.